To be the best you have to train like the best. First, welcome and thank you for being a part of the WCFC V.I.P ! 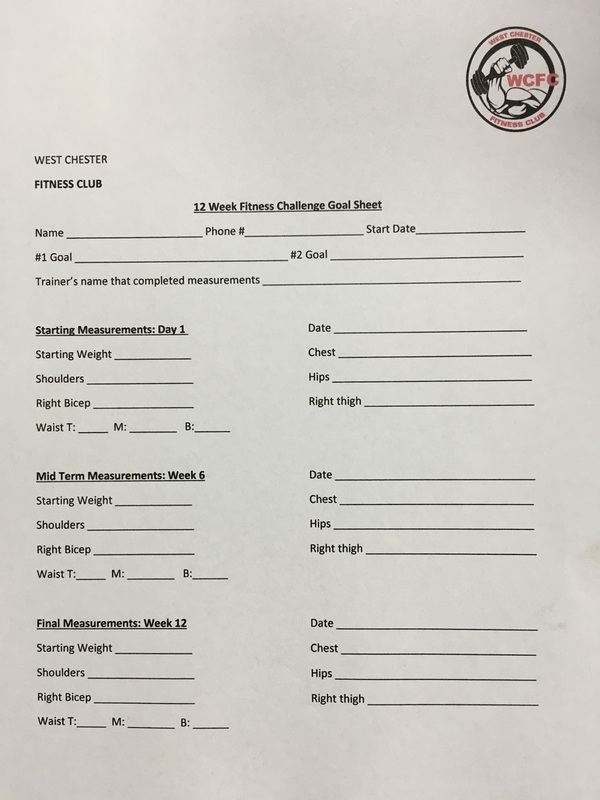 WCFC V.I.P can expect weekly updates including but not limited to, nutrition advice, exercise execution, at home exercise, flexible dieting, strength, speed, hypertrophy, power, and everything that is fitness! This is a no nonsense style blog that will be 100% true fitness! The good the bad and the ugly. No sugar coating! No excuses. Just a small outlet to help keep you mentally and physically educated and aware of your fitness! Ben will be checking in and answering questions and comments on a weekly basis! The purpose of the V.I.P is to progress your ability to intelligently and efficiently build muscle and torch body fat! Goal setting can be one of thee most important parts of your training routine! What are you training for? Every single time you walk into the gym there should be a purpose present! How can I get better today? How can I be more efficient with my time and energy? I'm a big believer in setting goals just a touch out of reach! Make them challenging enough that you have to change to achieve them! That being said they should also be reasonable so that you have some since of achievement and appreciation in your plan! If you goal is to lose body fat how will you gauge it? Measurements? Pictures? Calipers? Bod pod? Look in the mirror daily and guess? I can assure you the last one is not your best choice! On this day (posted below) I did not want to take progress pictures! I was sure that I had regressed! Had I not taken them I may have derailed my plan simply because my mind wanted to! The reason behind your training is ultimately your driving force! Do you train to look good? Feel good? Function properly? Whatever the reason may be, I don't care! I care that that reason is STRONG! WCFC coaches and trainers around the country can assist in adding motivation to your program, but ultimately the day to day challenges are on YOU! If your driving force is not strong, you will not succeed in achieving your goals! You've got to WANT IT, NEED IT, and not be satisfied with anything short of it! If your still reading you must want it, so lets get started! As you can SEE pictures can be a very valuable tool for assessment! These pictures where taken only a week apart so I knew my expectations had to be minimal! It doesn't happen over night! When taking pictures try to make sure the lighting quality is consistent! 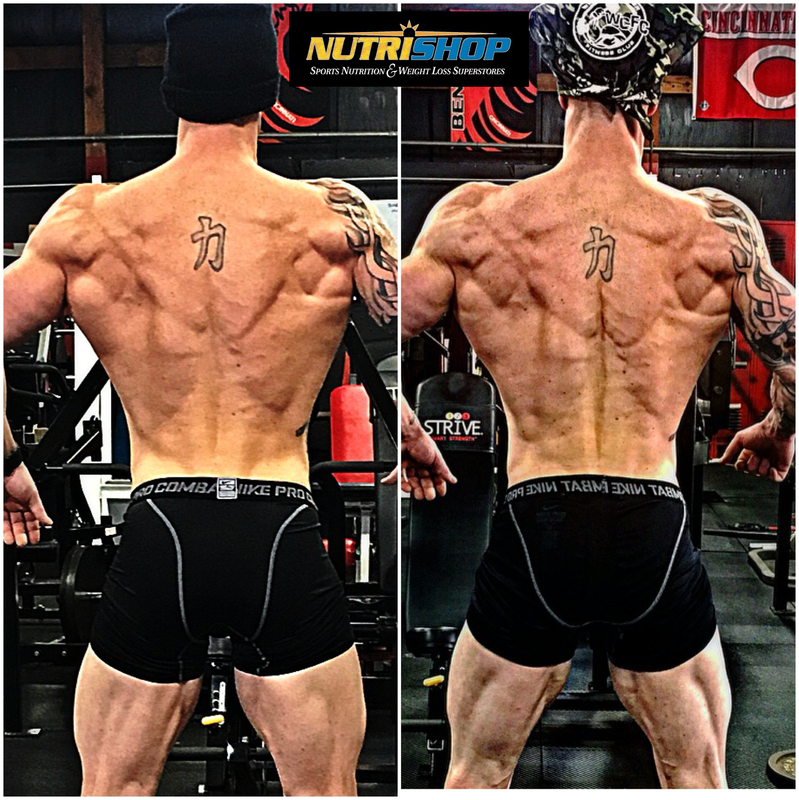 Any fitness competitor will tell you lighting goes a long way! Your outfit should be the same! Your "pose" should be the same! Sometimes differences can be hard to find! What are you looking for? What differences do you see here? Measurements are also a great tool in assessing progress! ( If done correctly!) Measurements must be taken in the very same locations every time! An inch high or inch low may show skewed results and derail your plan! If your goal is body fat reduction you may chose to simply measure your midsection. Wrap your tape around the navel. Log your measurement. Then measure one inch above the navel and log. Last, measure one inch below the navel and you have your first set of controlled numbers! Now, revert back to your PURPOSE! How bad do you want these numbers to change? If these numbers are a priority...... PROVE IT and read on my friends! Below is one of the ways we track our progress at WCFC! * Now revert back to your GOALS! What is a reasonable change over the allotted amount of time? Expecting too much may leave you disappointed and wanting more? Expecting too little may leave you wondering if all your work was even worth it! What is your stance on falling short of those goals? You probably have hundreds of excuses and reasons why it just wasn't important enough! I'm here to tell you I have heard THEM ALL and guess what....... They don't matter! You work too much? Are you going to quit your job anytime soon? No? Ok well throw out that excuse or deal with little results! One or the other! You didn't have time? No one has time. People make time! Revert back to PURPOSE! Your husband or wife doesn't help you!? SO! You have two arms. Cook for yourself! Company party this weekend? They are not going to fire you if you don't have pizza and cocktails! No one force feeds anyone. What goes in your body is a choice! Choose to treat it right....... It will treat you right....... Chose to treat it poorly...... Well you know ! OK! So maybe you achieved your first goal! Maybe your PURPOSE is there! What now? Now, you set new goals! More challenging ones! You've proven you're in it to win it so read on and lets get into some training! The WCFC V.I.P is for the fitness enthusiast that wants to always get better. We will cover all relevant topics in the fitness industry and take your questions! There is no such thing as a plateau in the gym! A plateau is simply a lack of knowledge! Knowing there will be "sticky" points in your progress is step 1. Step two is knowing how to progress through them! Maybe you lack the motivation needed to get your workout in today? That's a day you revert back to the WCFC VIP and find your why! Execution will be the most frequented application here. There are no magical super sets or perfect lifting splits! There is execution/efficiency and consistency. If you believe those principals this community is the place for you! You may see an occasional workout for the day. It may simply be a video showing and explaining execution of a lift. Nutrition tips and flexible dieting approaches will be visited and revisited later. You'll also get a first hand look at the world of fitness and bodybuilding with one on one coverage of Ben and Team WCFC along the way! 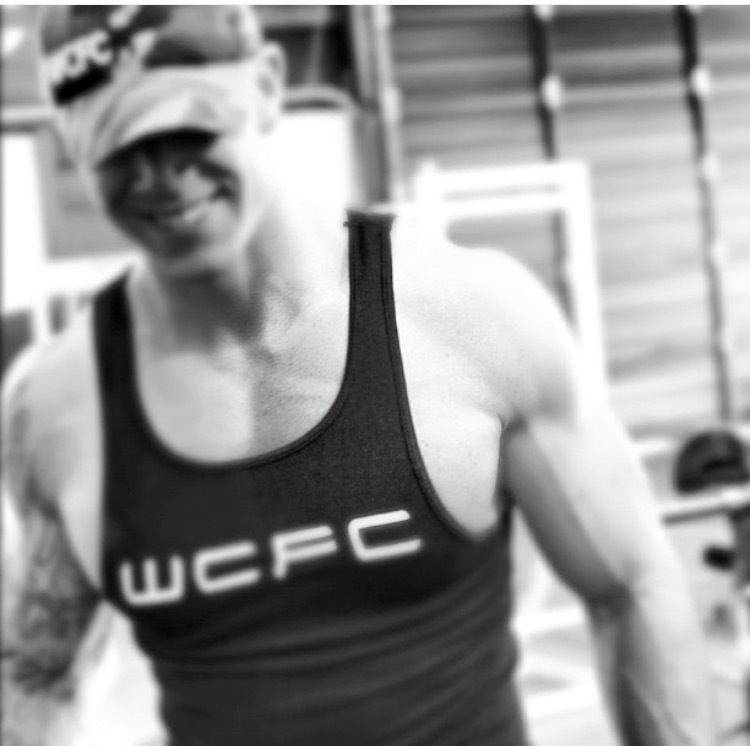 Team WCFC is a first person example of what the body can do with some knowledge, discipline, and execution! All WCFC athletes are drug free! Taking your fitness to the next level means a lot of different things to a lot of different people! No matter what your "next level" is...... The WCFC VIP will help you get there!